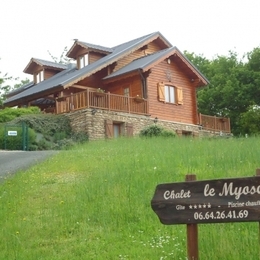 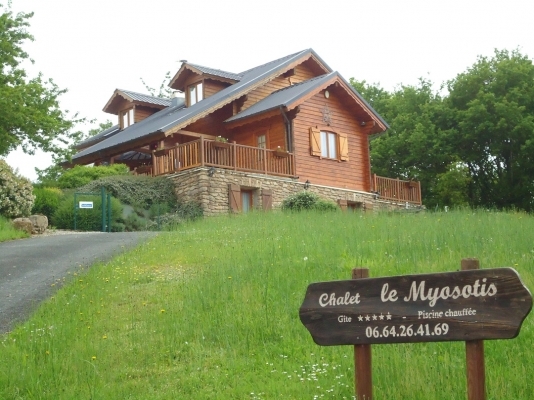 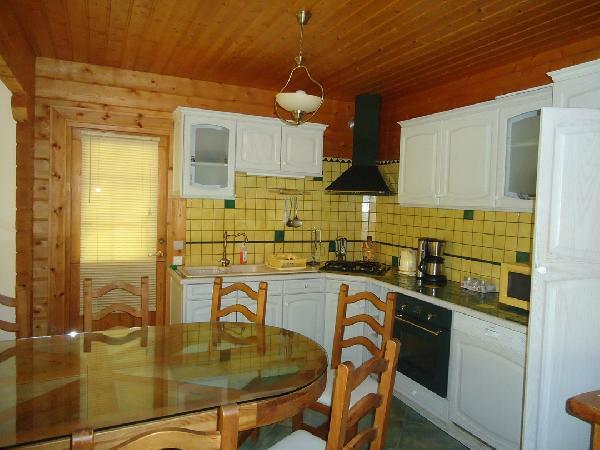 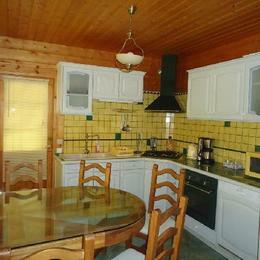 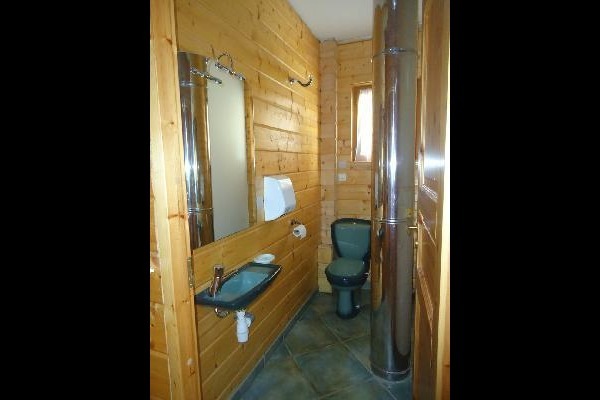 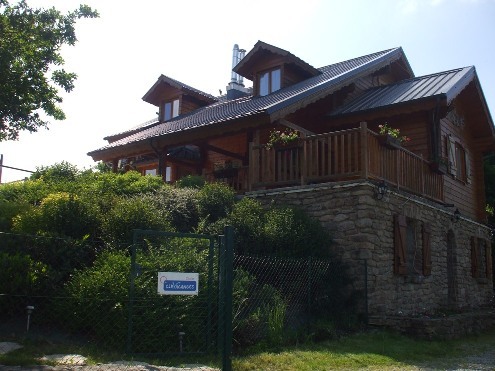 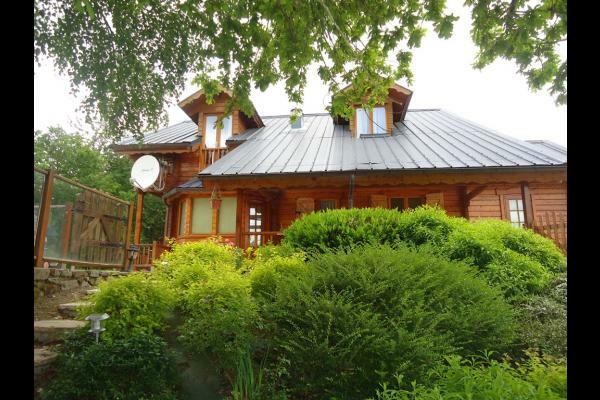 Detached chalet in a hamlet. 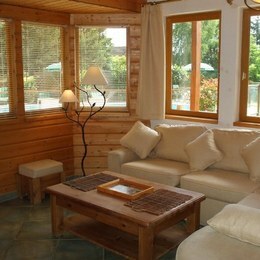 Ground floor : living room with kitchenette (dishwasher and microwave) and a sitting room with TV, DVD/VCR. 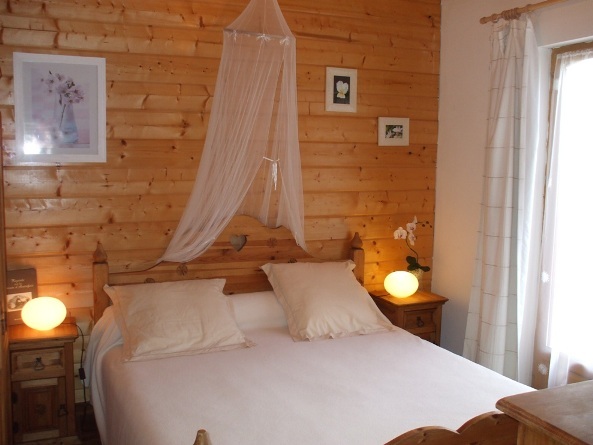 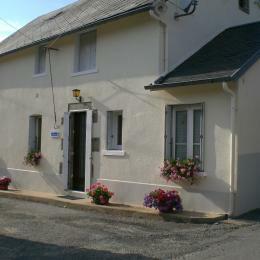 One bedroom (160 cm-bed), bathroom with balneo-bathtubs, WC, drycleaner and washing machine. 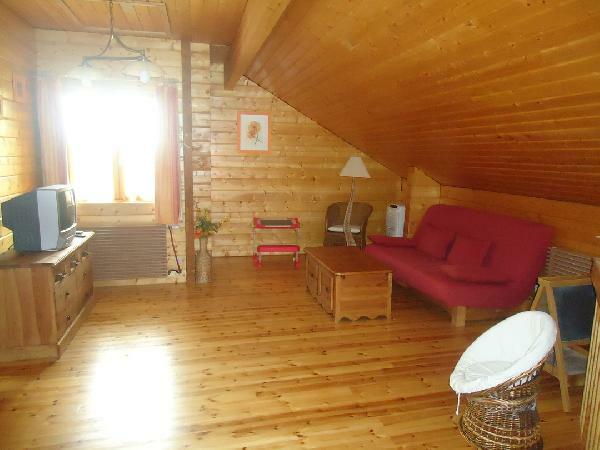 First floor : sitting room with a sofa bed, TV with incorpated VCR. 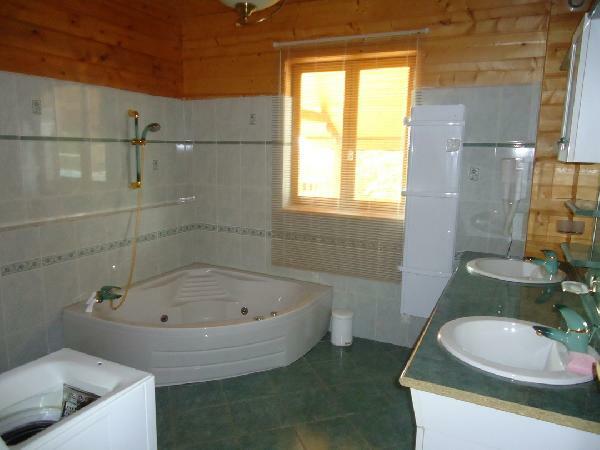 Three bedrooms (1 bed 55" and 4 beds 35"), shower room and WC. 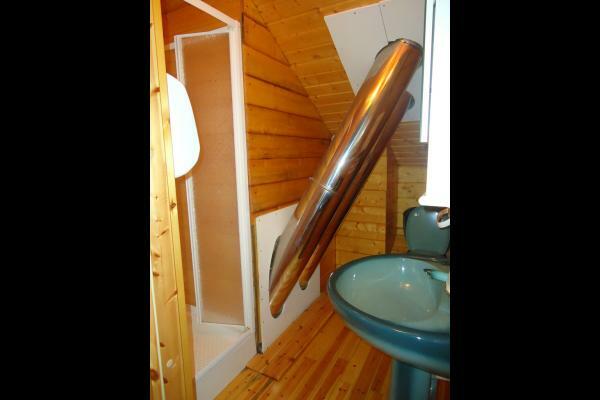 Central heating and air-conditioning. 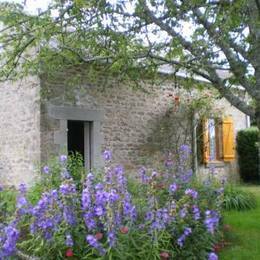 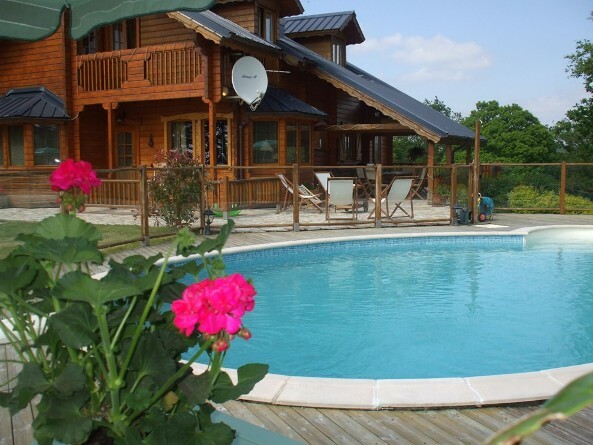 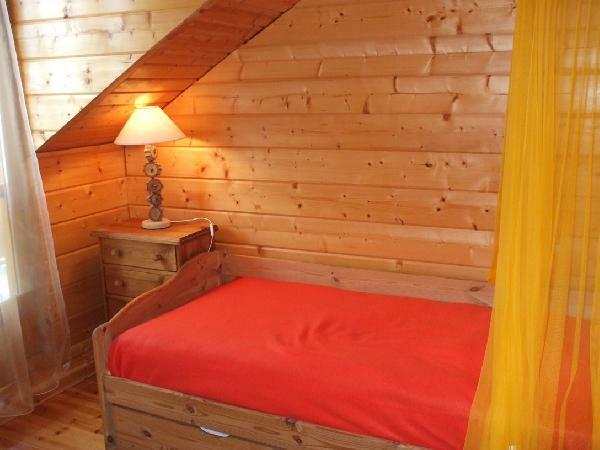 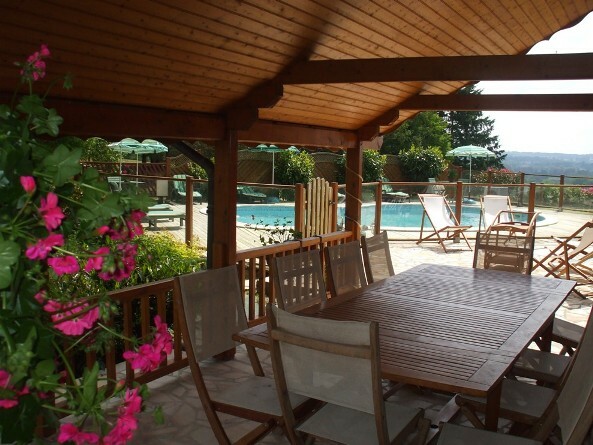 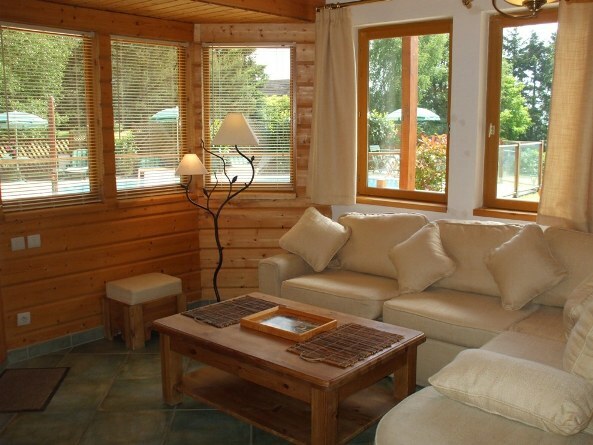 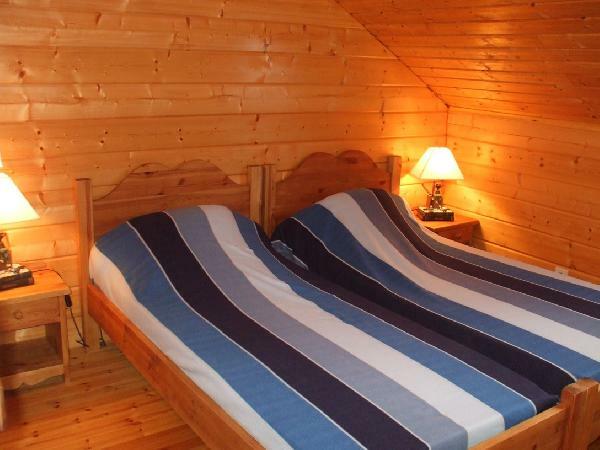 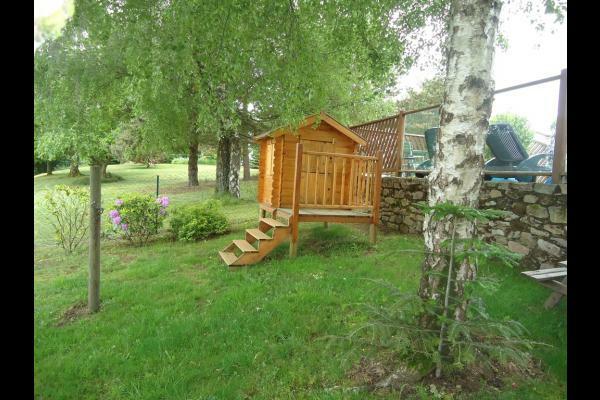 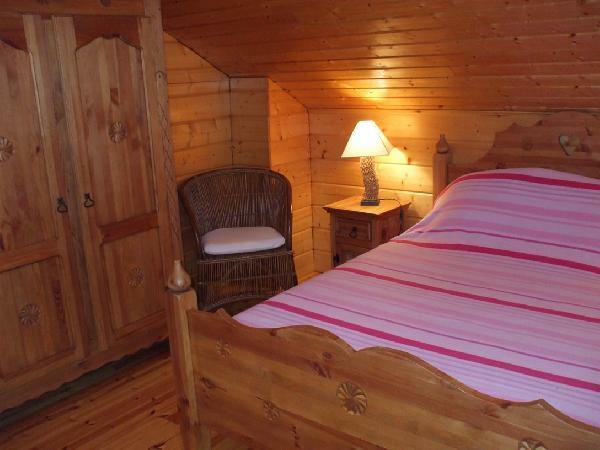 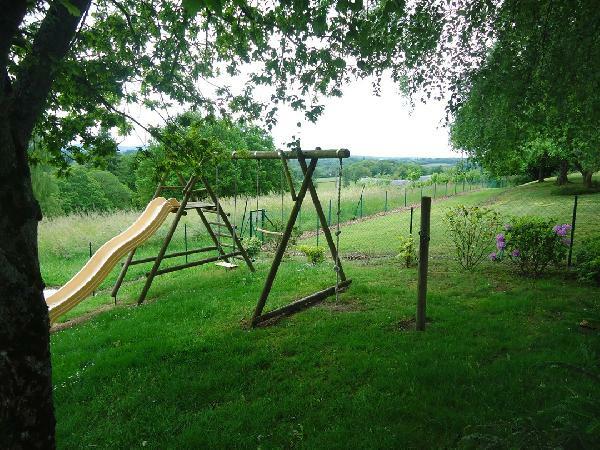 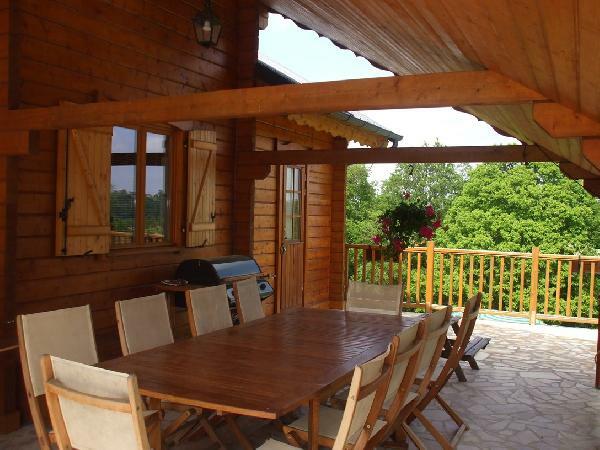 Enclosed garden, terrace, garden furniture, games for children, rental of bicycles. 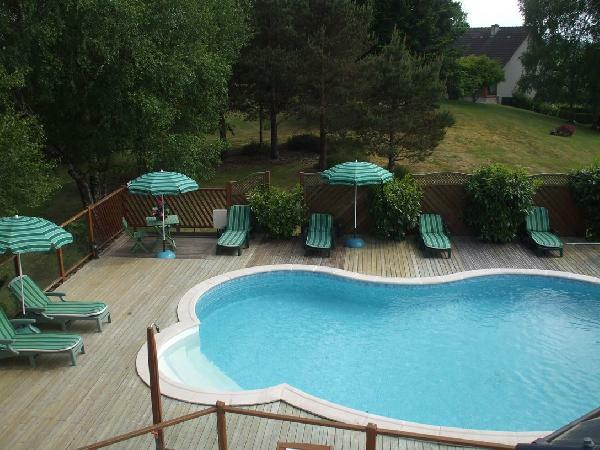 Swimming-pool heated and secured.